Situated in a location where Christians are known to have worshipped for many centuries, St George's Church has since its establishment in 1816 played a highly significant role in the spiritual and cultural development of Belfast, from market town to industrial giant to capital city. This book narrates the great challenges it has faced - and survived - over two centuries, including the very serious threats of physical destruction during the 1941 Belfast Blitz and, more recently, the 30 years of devastation brought on the city during the 'Troubles'. The present day church's services are, as in the past, widely respected for their dignity of worship and fine music. Indeed, the musical tradition long associated with the church may be traced back to the appointment as its organist in 1817 of Edward Bunting, the original collector of Irish airs and music and whose own music, observed Martha McTier, sister of Dr William Drennan, founder of the United Irishmen, 'might make Pitt melt for the poor Irish'. In telling the church's absorbing history, the author has been able to avail of a major parochial archive covering most of the last two hundred years. The range of illustrations in this beautifully designed volume includes fine modern photographs of the church building - interior and exterior - as well as some rarely seen engravings, paintings and early photographs. 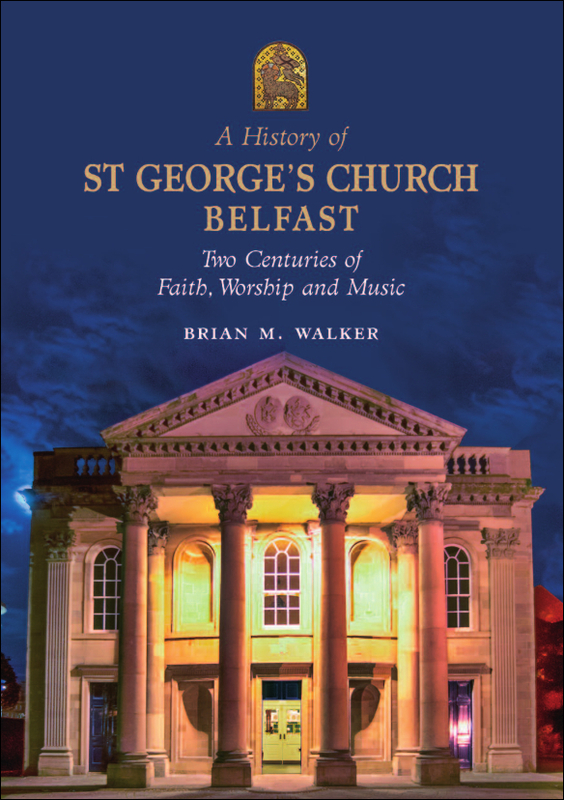 It is sure to be much appreciated by a wide readership, including not just parishioners but also those interested in church and architectural history and by the many who are intrigued by the story of Belfast. This book serves as a fitting testimony to a building and an institution that continue to hold a special place in the heart of Belfast. RRP: £19.99 | You save: £5.00!